Do you want to shoot a home video that shows off your home? Maybe you want to make a real estate video to attract buyers or to simply let your friends and family see your interior design. To help you with this project, here are a few tips to keep in mind if you want to create a video that shows off your home in the best light. The key to effectively show off your home in a video is to prioritize. Of course, there might be several areas that you find delightful, however, strive to prioritize so that your video is a palatable length for your potential viewers. I suggest that you start with the kitchen, living room, master bedroom and bathroom, and your outdoor living space. Also, if you can, use a panoramic setting on your camera to add more interest to your walk-through. The proper lighting can make or break a video. So, test and retest your camera until the lighting is perfect. One excellent technical tip is to shoot your video during the golden hour when the temperature of light is in the yellow range which reduces and softens the intensity of the light making it easier to capture an evenly exposed effect. Another effective addition to your video is to add voice-over audio commentary. If you do, consider recording it later on and in a quiet location where there won’t be as much background noise. But, whether you record the audio during or after the video, be sure to use a high-quality microphone. A lavalier microphone may be a good option if you’re going to be recording both video and audio at the same time. One of the main problems with videos of homes is that to shoot them you’re going to have to move around quite a bit. That invariably makes the video fairly shaky, which in turn affects its quality and clarity. The best way to avoid that is to use a tripod stand that allows you to pan and tilt instead of moving the actual camera. While it may not sound as impressive as a single-take walking tour of the home, your end result is more viewable and professional. A very important step in your video making venture is to select an excellent editor software package. If you want your video to look terrific, I suggest the montage maker for alterations and improvements to your video. Videos are a highly effective marketing tool to use to sell your home or simply show it off to distant relatives and friends. 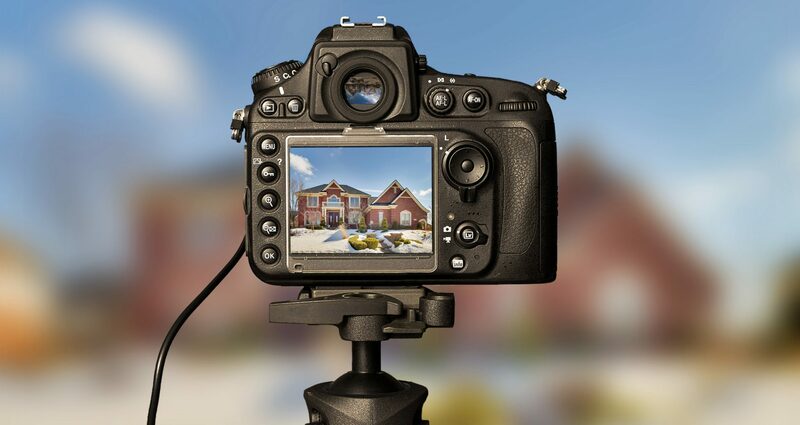 To recap, prioritize your views, create the right lighting, steady your camera with a tripod, and invest in video editing software to get a fabulous home video that you are proud to show to potential buyers, family, and friends.